Could we be on the brink of seeing this verse of scripture fulfilled? Next year on 15th of April the first in a series of four full lunar eclipses will occur. 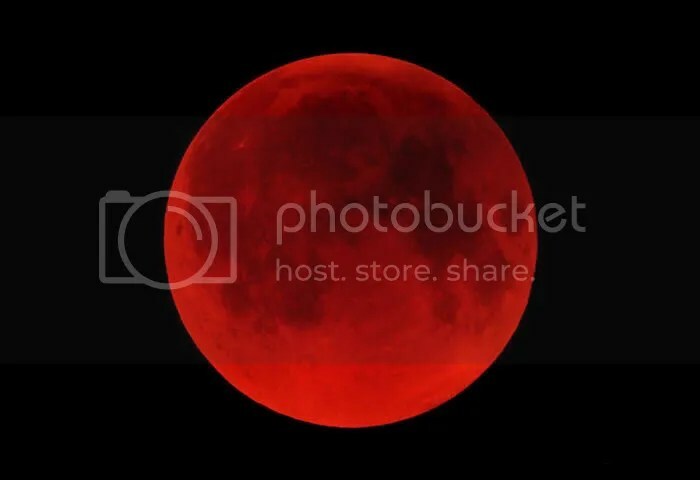 A full lunar eclipse creates a “Blood Moon” as the earth’s shadow passes over the surface of the moon, rendering the moon a deep blood-red colour. This is a rare occurrence. What’s more interesting is that it falls on Passover next year. The 15th of April 2014 is Passover. Yet more rare is the fact that the lunar eclipse on Passover will be followed by another three full lunar eclipses, in the beginning of what’s known as a “tetrad” – a sequence of four consecutive full lunar eclipses. And guess what else? The following three lunar eclipses, or Blood Moons, will also fall right on Biblical feasts! Could it be that God is trying to get our attention?? The rabbis say that signs in the moon are for Israel. In May 2018 Israel will celebrate her 70th birthday anniversary – could this be connected? 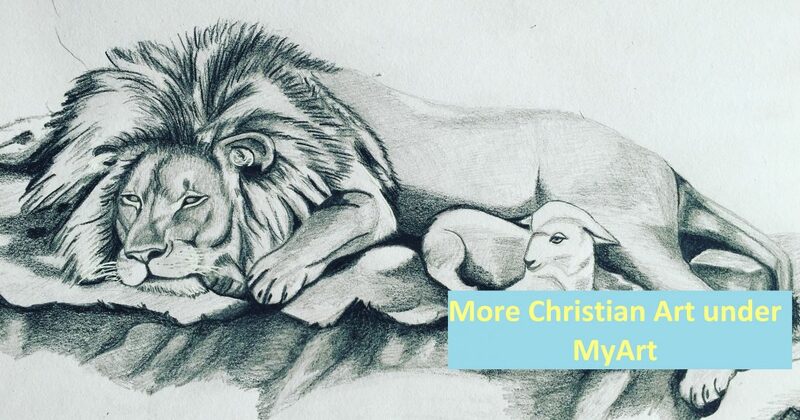 We know that 70 years seems to have significance attached to it in relation to Israel – ie, the 70 years captivity in Babylon; also it was 70 years after Jesus Christ was born that Israel’s temple was destroyed. Over the last 500 years there have been three lunar tetrads falling exactly on Biblical Feast days. These signs in the moon were all preceded or followed by major events for the Jews or Israel. Categories: Prophetic | Tags: Bible, Blood Moon, Christian, Christianity, Derek Prince, Faith, israel, Jesus, lunar, signs of the times, tetrad, The Day of the Lord | Permalink. Wow, thank you for that. It is so interesting. “Come Lord Jesus, come”.